It is my belief that the safety professional can have more influence than any other person within an organization. Think about it. Executives are typically in the office and seldom experience the field or the manufacturing daily work environment. Managers/Supervisors have assigned areas of responsibility, where they typically regulate a certain department or area. The safety professional, on the other hand, typically upholds responsibility for the entire facility, region or area. Much of the workday is spent in the field or on the floor. Safety Professionals are expected to have a broad range of knowledge and an array of information concerning the business. In addition, they must have the ability to solve a wide spectrum of problems. It is evident safety professionals have the ability to influence others more than any other position within the profession. The problem is that too many of us fall into the “authority” trap, where we think we can force compliance and the “0” injury campaign. So wrong! That used to be me. I thought I had the power and the authority to fix any problem. After six or seven jobs, I realized this was not the case. Rather, I’ve recognized the power of influence, it’s a trait that enables me to evolve as a strong and effective leader. 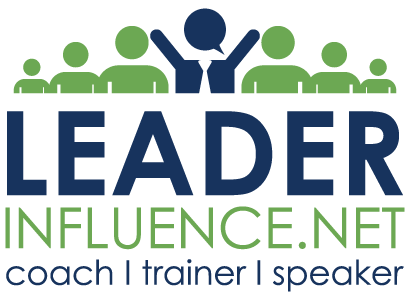 If you want to be a leader who has influence upon executives, manager, supervisors and employees, the key is to become valuable. When I reflect upon leadership, I think of John C . Maxwell’s definition of leadership. He simply states, “Leadership is influence, nothing more, nothing less.” I have fully bought into this belief and I daily strive to increase influence. My desire is to influence others a little more each day. 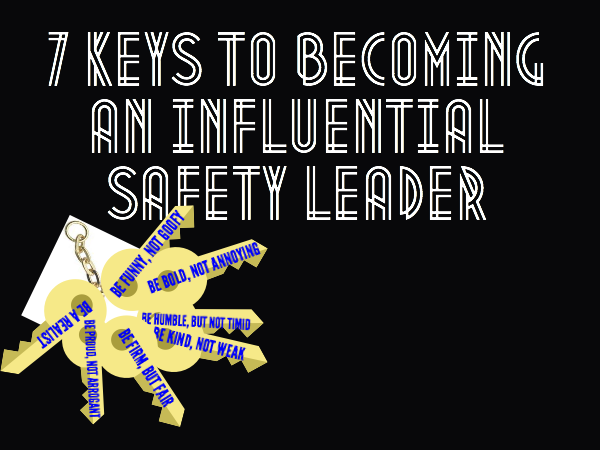 In my quest to increase influence, I have identified 7 Keys that will help create more authority as a safety professional. Be firm but Fair – I learned this back in 1985 when I was in the academy for the Texas Prison System. I will never forget when I heard it for the first time. I was in a sweltering classroom listening to an old instructor when he said, “Inmates are people. Like anyone else, they respond to tone and attitude. If you want an inmate to respect you, you must be FIRM BUT FAIR with them.” This is an extra step you must take to become an influential, capable leader. Talk to your employees and listen to them. They will tell you why they can or cannot comply. Some people mistake rudeness as a sign of strength, however, it’s not even a substitute. Establish a high expectation for performance and hold others accountable. Observe the “big picture” because there might be something that keeps an employee from fully complying. Be Kind but not Weak – Do not mistake weakness for kindness. In my opinion, people are not weak when they demonstrate kindness. In fact, I think kindness is a leadership strength that has a positive impact upon others. Kindness is telling someone the truth, letting him or her know the consequences of their actions and laying everything on the line. Kindness is also about being open and honest. People will hear the truth if it is presented in a gentle and respectable manner. Remember, respect is achieved through the way we discuss and talk with others. Dealing kindly with people will generate respect ad allow you to influence them. 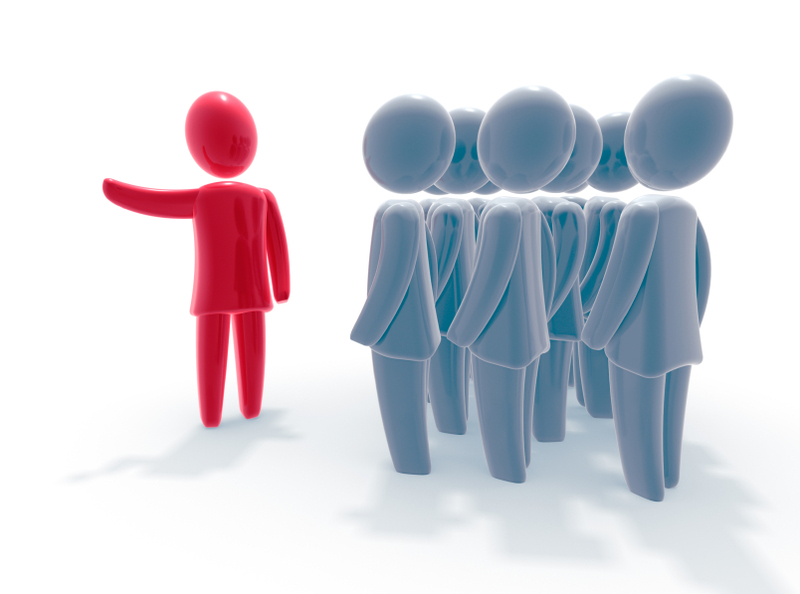 Be Bold but not Annoying – It takes boldness to be an effective safety leader. In order to build influence with executives, managers or employees, you have to lead the way. You have to have your back exposed to the group. Such an idea can be expressed in the prison term “willing to feel cold steel,” although not literally I hope. Rather, you have to be the individual who isn’t afraid to challenge the status quo. You must be the first to identify and address problems, taking initiative and providing solutions. I love how Jim Rohn states, “Like the farmer, if you want any rewards at harvest time, you have to be bold and face the weeds and the rain and the bugs straight on.” Be known as a problem solver, not a problem creator. Be Humble but not Timid – You can’t get the “high life” by being timid. Some people mistake timidity for humility, but humility is a virtue; timidity is a downfall. It’s an affliction, although it can be cured. Humility is the opposite of pride. Ezra Taft Benson said “Pride is concerned with who is right, humility is concerned with what is right.” Humility does not come easy. In fact, I personally find it very difficult at times. We all want to be right, as well as our ideas and thoughts acted upon. We all want people to look up to us and think have the answers and know the way. However, we don’t always know what others are going through. Sometimes we don’t have all the facts or see the bigger picture. Be willing to admit when your wrong and you will gain respect as well as influence in doing so. Be proud but not Arrogant – It takes pride to build your ambitions and pride in a cause or accomplishment. The key to becoming a good leader is to be proud without being arrogant. Do you know the worst kind of arrogance? Arrogance that stems from ignorance. It’s intolerable. If someone is intelligent and arrogant, it can be tolerated at best. To be ignorant and arrogant, that’s unbearable. Be funny without being Goofy – In leadership, we learn that it’s OK to be amusing but not silly, fun but not imprudent. Be of good cheer and it will rub off on others. Be a Realist – Deal in truth. Delusion creates agony. Simply accept life as it is, even the drama that comes with it. Enjoy the ride; it will be fascinating! Our ability to influence others is the core of our profession. Influence is achieved by earning the respect of those you come into contact with. We have a unique opportunity to influence at all levels within the organization. The 7 Keys listed will help create an individual atmosphere where influence is increased. After all, our ability to influence within the safety arena could result in a life or death consequence. Previous Post Previous post: CHANGE…..DOESN’T HAVE TO HURT!